Get your half-tuck ready: we want to play Uncharted 3 with you! 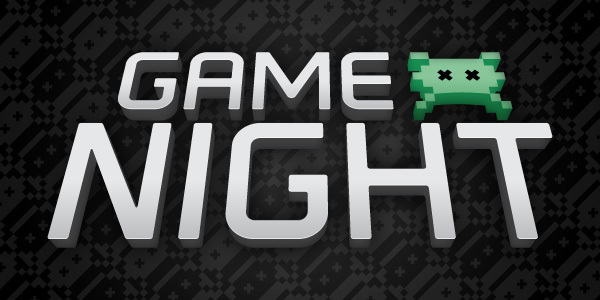 Join the Video Game Hangover crew for our second Community Game Night of the year. HOW: Express your interest in the comments section below and share your PSN name. Be sure to add us and others to your Friends list to help get the game started in a timely fashion. Did we mention that the multiplayer component of Uncharted 3 is free-to-play through level 15? Check the FAQ on Naughty Dog’s site for some more details.